We are a large comprehensive school in Northwest Leeds. Our diverse community truly reflects the cosmopolitan nature of our city. We welcome all students and we are a School of Sanctuary, which means we offer a warm and supportive welcome to children newly arrived in the UK. 34% of our students come from disadvantaged backgrounds and 44% of our students have English as an additional language. We celebrate our diversity and recently won a city-wide competition with a student-produced film about our diverse learning community. We want to buy visualisers for as many classrooms as possible; we want to use these to support student progress. We have decided to aim for the lowest cost option to try to get a visualiser in as many classrooms as possible. Our project is for every department and every student in the school. The skills we are aiming to develop are applicable in every area and, by using a common approach across the curriculum, we hope to embed the skills that the students need. 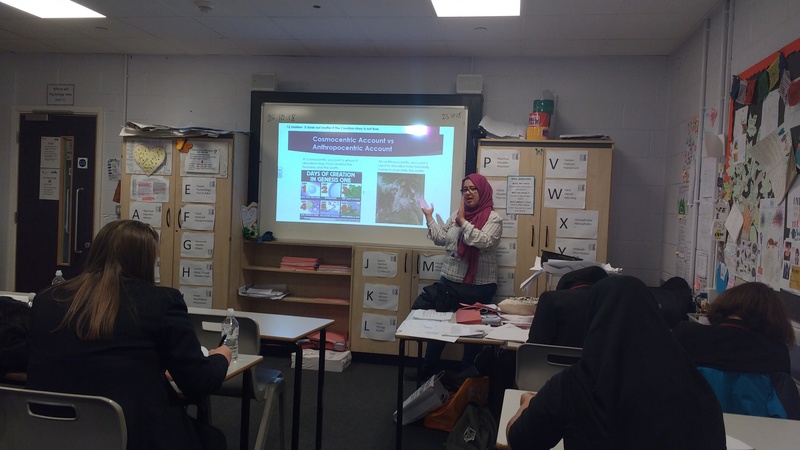 We have a significant proportion of students from disadvantaged and EAL backgrounds, and we will use the visualisers to support their accelerated progress. Why do we want the visualisers? 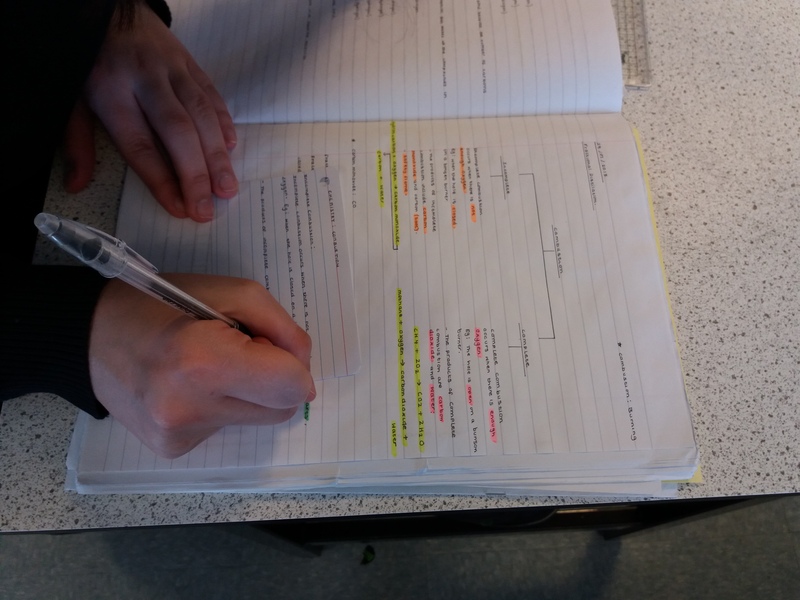 We are working on action-research projects focused on developing the metacognitive skills of our learners, and the visualisers would support all teachers in helping students to analyse the learning process. We look forward to be able to share examples of student work to support analysis of best practice; to demonstrate practical work; to model thinking skills; and to share resources in an effective way. Students will also be able to showcase their great learning more widely through production of short videos. If we're fortunate enough to raise more than our target, then we would like to buy additional Hue Cams so that we can have one in every classroom to ensure no groups are disadvantaged.